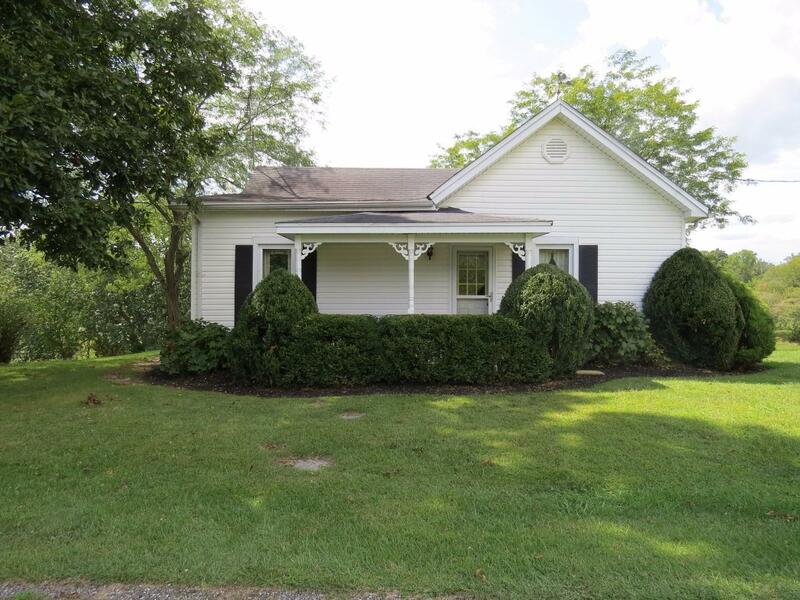 Lovingly cared for 2BR 1BA cozy ranch home located on 105.18 acres of rolling hills. Land is perfect for hunting, 4 wheeling, hiking. Large eat in kitchen. Spacious living room for spending time w/family. Outside offers a covered front porch. WOW, what a view from your large back deck (32X16) 2 fishing ponds, barn and storage shed.